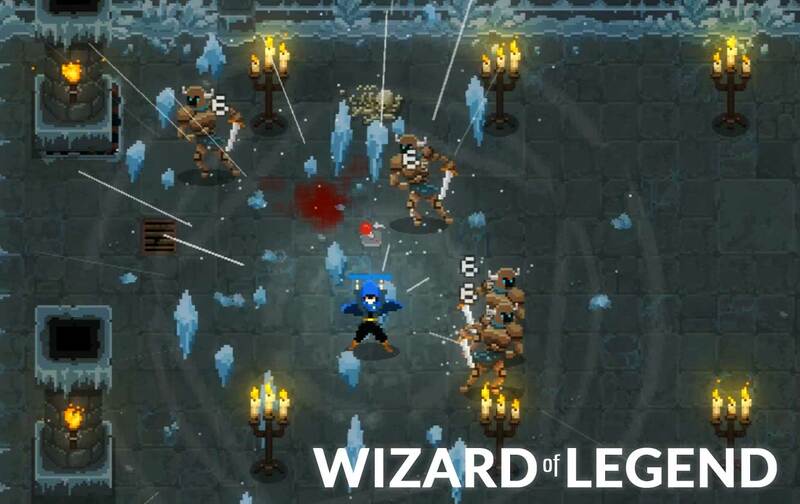 Wizard of Legend - a game about rapid trekking in dungeons with an emphasis on dynamic battles and magic. Do not yawn, move and conjure! Quickly creating spells, you can link them in chains and use these destructive combinations against enemies! Open over 100 unique spells and find their powerful combinations yourself! You will find a lot of elemental spells from which you can create sets just for your style of play. Rush into battle or stay in the rear, allowing minions to do the dirty work. Choose yourself! 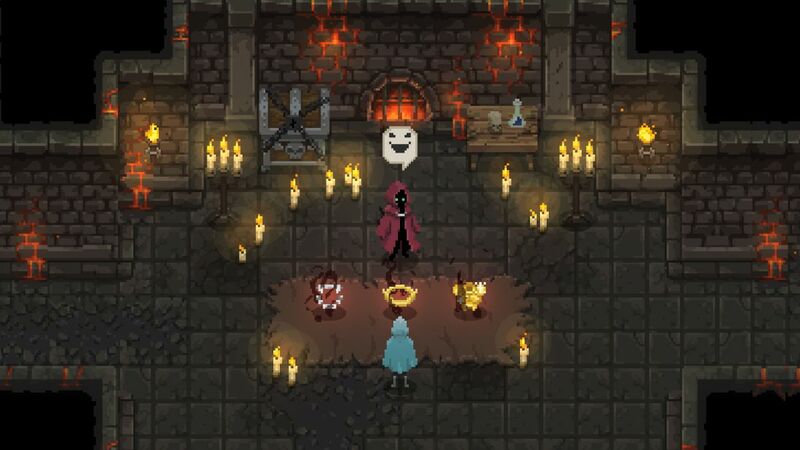 Pass the test of chaos with a friend in a local co-op mode! Immerse yourself in your adventures, but before doing this, properly prepare your wizards by giving them things and spells to attack and defend. Let the magicians complement each other! If your friend fell in battle, this is not the end! Defeat more enemies, show skill and then you will give him the opportunity to return to the ranks!